Rep. Duncan Hunter told a national news publication Wednesday that despite a Justice Department investigation into alleged campaign violations he did nothing wrong and will be cleared. Last week the House Ethics Committee revealed that Hunter is under investigation by the Justice Department over the alleged use of tens of thousands of dollars in campaign charges for personal expenses. The money has been repaid. In February, FBI agents raided Hunter’s office in an El Cajon strip mall. 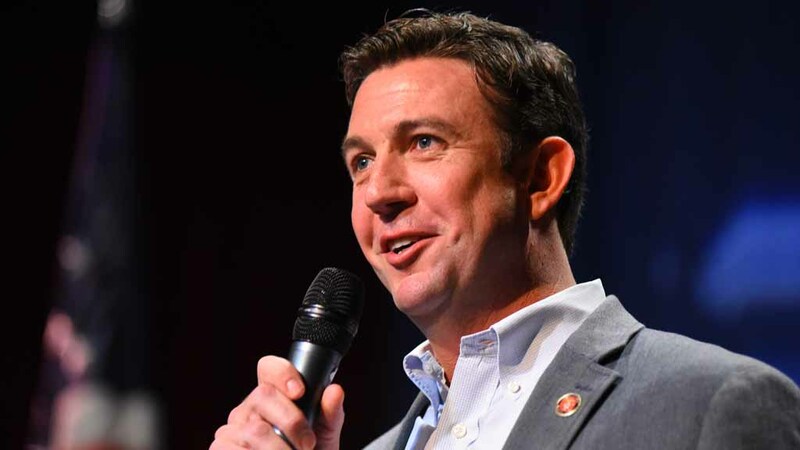 The five-term Republican Congressman told Politico he does not believe there will be any criminal charges in this matter, noting that all campaign funds were promptly repaid. “At some point, the justice system will work. I’ve got faith in that,” Hunter said.